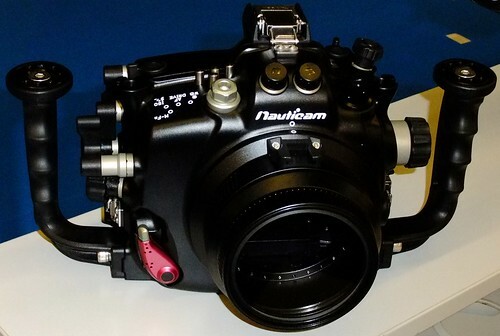 Nauticam is a maker of underwater housings for cameras. available under water, even in a depth of 100 metres. This page was last edited on 23 February 2011, at 00:40.